Menal is using Smore newsletters to spread the word online. 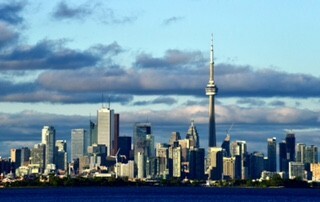 Different from the suburbs, Toronto has a very high population density. The city's streets are well connected and surrounded by tourist attractions for everyone to see. With plenty of transportation options that provide convenience, this city has one of the biggest university's, hospitals, and job offices, and provides shops, residence, and places of worship for those who call this city their home. 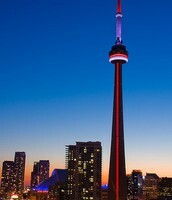 Includes the 360 Restaurant and Edge Walk. 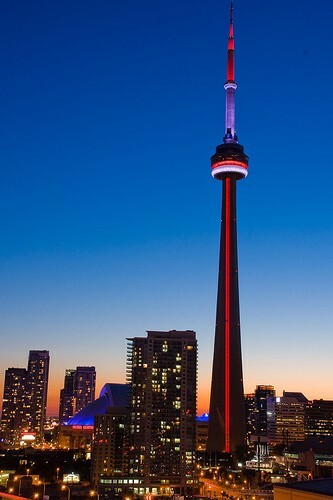 Get a great view of the city from any part of the tower with your friends and/or family. 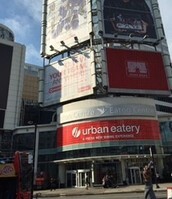 The Eaton Centre is the main place to shop with over 230 stores and a huge food court. 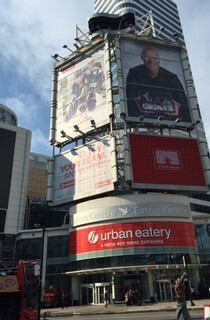 From low end shops to high brand stores, the Eaton Centres got everything! 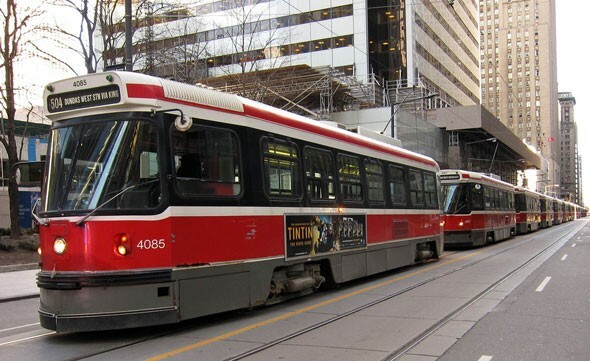 Most people in Toronto wouldn't prefer driving from one place to another, but taking the TTC Streetcar is a great choice of transportation. Living in an urban city isn't exactly the same as living in a suburban city. For instance, using a car to get to places might not be the best choice of transportation. To avoid getting stuck in traffic, you'd probably want to walk or take the bus. To live in the city also means living an expensive lifestyle. Housing, schooling, shopping; this would all be quite costly. Though the city is loud and crowded, some people would prefer living in such an environment for it is a great place to learn and experience new things and become independent.